The college management system is java based project on college management system free for all. the college contain department and other staff members. 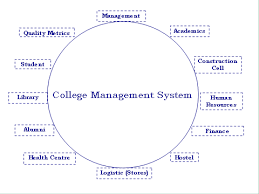 college management system project is like management of hole university or organization or company. because every college contain department, library, staff, workers, peon, and other component. the online college system project is jsp project. well designed structure to get user interface better. Why college management system ? To manage all those is practically impossible because it misses some thing even if we try our best. 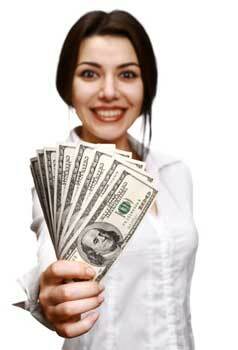 with this we also provide you college management system project documentation. In this college management project we take care of all those thing with help of computerized college management project in java. So college management system in java create it easy to maintain all those thing. Main aim behind developing College system in java is for provide easy not only automatic but also functionality with full functional report of top management of project. This system is detail structure of campus and college department. this project synchronizes working of all department of college. All aspect of college is covered in this project. like student,, marks, faculties, departments and other curricular activities. So download this project and use this project as your final year project. this is an opportunity for you for to show your creativity in this project by adding your ideas. You can also download same project in visual studio. to download you have to go in vb projects tab for this project. If you have any query please write in comment box so we solve from our export. Good Plan you can send your project on email ID admin@project-download.com with document, source code and your detail. also share our website on social media and with your friends.